Over the second weekend of the month, more than one million Destiny 2 players conducted virtual warfare inside an audiovisual theater that was built with help from NoiseFloor Ltd. The Chicago-based company handled sound design and mixing for the game’s Bellevue, WA-based developer, Bungie. 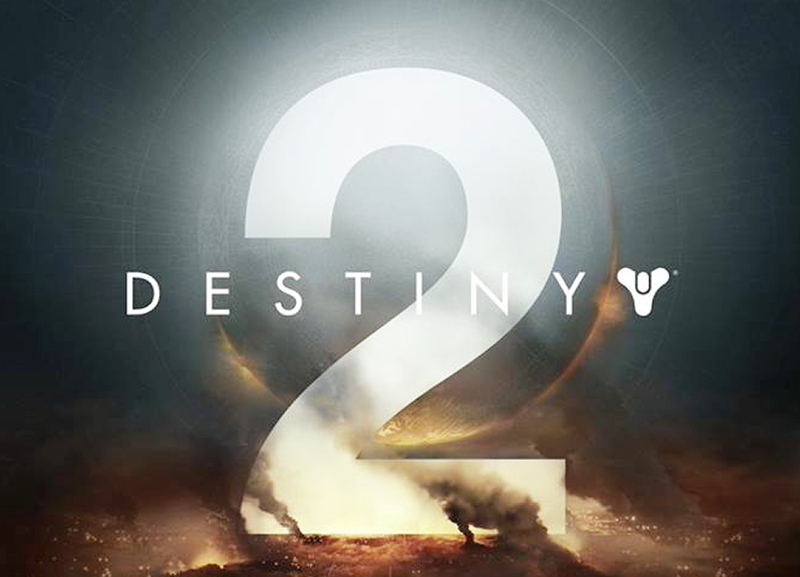 A first-person shooter spectacle where players serve as one of humanity’s last remaining guardians, Destiny 2 features a variety of blasts produced by an arsenal of weapons in a story loaded with heroes, villains and strikingly realistic motion graphics. The game was released by publisher Activision Blizzard on September 6. Work on Destiny 2 created plenty of excitement within NoiseFloor’s River North office as well. 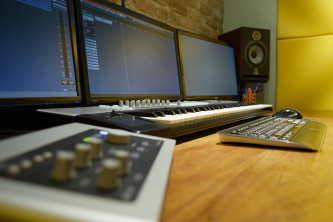 At its busiest, the project expanded far beyond the two new audio rooms that the studio added in 2017. Besides Destiny 2, NoiseFloor’s expertise for projects of this caliber can be heard on “Injustice 2,” the Netherrealm / Warner Brothers’ sequel to “Injustice: Gods Among Us.” The company edited and mixed the localized dialogue in the cinematics for each of the five languages that the game ships. 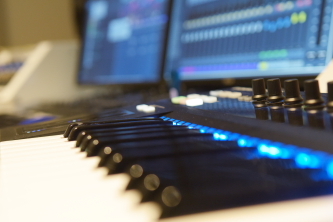 In 2017, the NoiseFloor added two new state-of-the-art studios to address an increasing workload. When it comes to emerging digital media and all the 360-degree, augmented/virtual reality that comes with it, co-owners Cory Coken and Jamie Vanadia are ready to play. “It was an intense four or five months getting the projects finished, but we are eager for more,” says Vanadia.